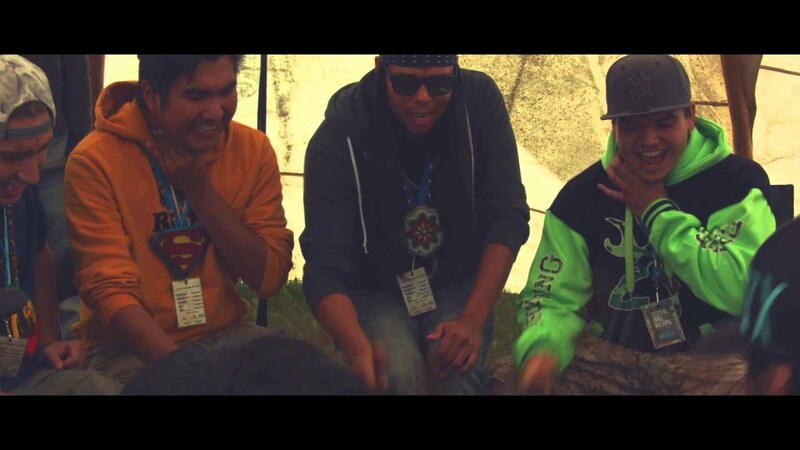 The Eastern Sound Singers is a new Northern contemporary-style pow wow band from Mashteuiatsh. It's one of the first Innu pow wow singing groups and all our songs are written in Native languages, from Innu to Cree to Atikamekw and Algonquin. Our name comes from the sound the drums and voices make when uniting Eastern Nations in friendship, sharing and cooperation.